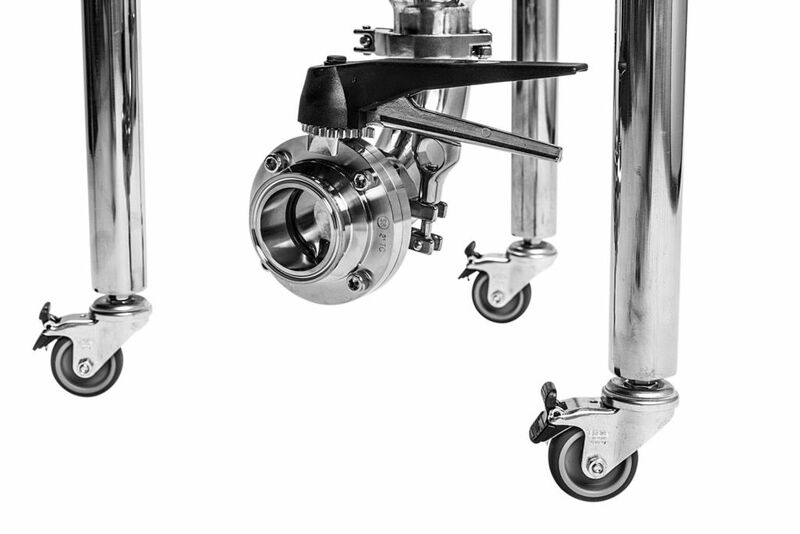 Our casters screw directly into the bottom of our conical legs for easy installation. 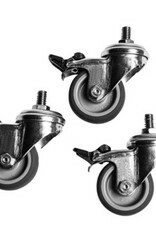 The casters are 2" in diameter and feature a 304SS stud and non-marking wheel. 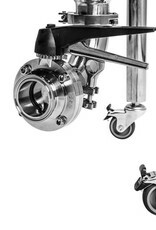 The casters also feature wheel brakes AND a locking swivel when the brake is engaged. 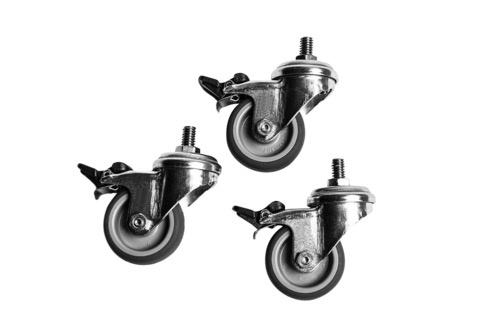 Sold in sets of 3 casters. 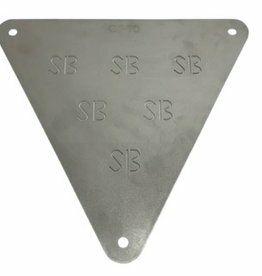 Our custom Spike bracing shelf is made in the USA and is a recommended addition when casters or leg extensions are installed for additional stability. Our bracing shelf will also come in handy as a storage shelf for blowoff buckets, tools and more.